New Price in Boater's Paradise! 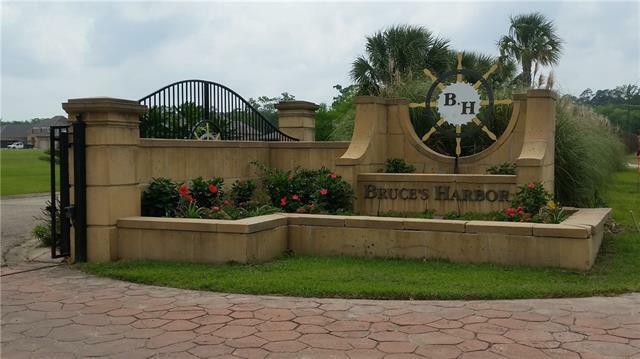 Vacant lot located in Bruce's Harbor waterfront subdivision with bulkhead. Located in Springfield, LA where the Tickfaw and Blood River intersect. 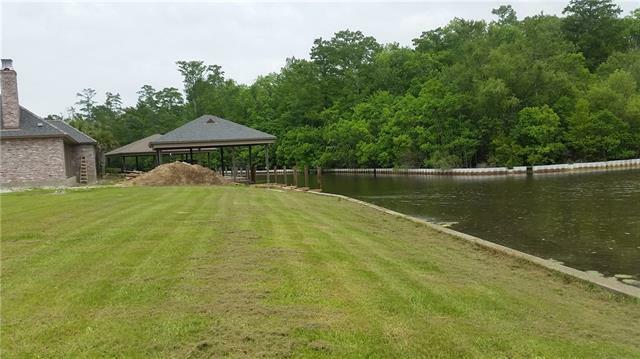 Enjoy all that river life has to offer in this Waterfront Community and within a minutes boat ride to Lake Maurepas! 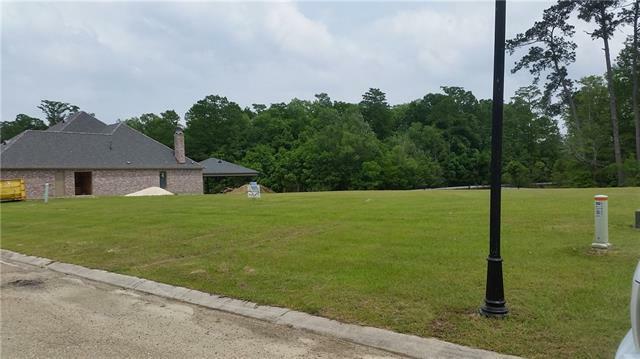 The lot is located almost to the end of a dead-end street surrounded by beautiful custom homes. MOTIVATED SELLER. BRING OFFERS!!!! 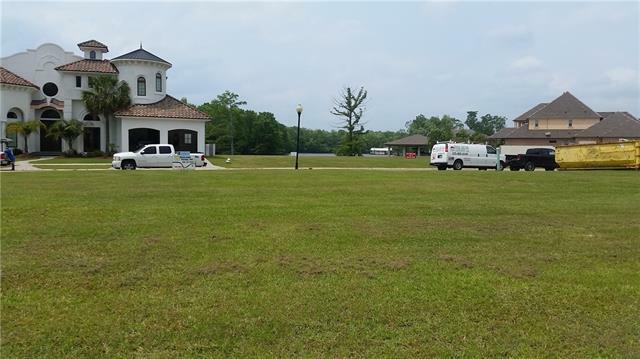 Listing provided courtesy of Todd L Babin of Riverside Realty, Inc..